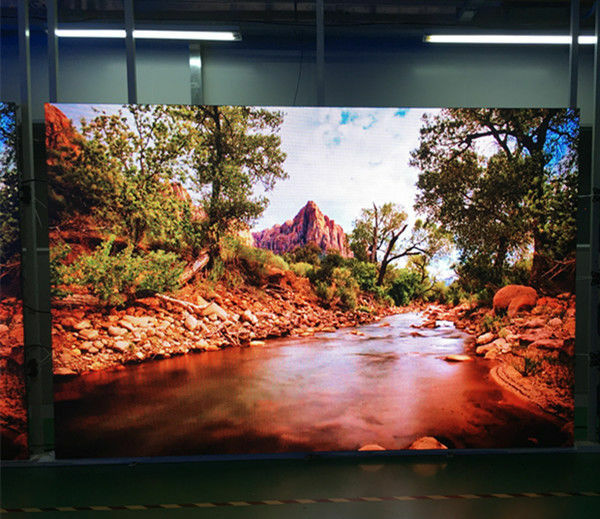 The Seamless Splice Screen has remained the hottest product in 2016 loved by thousands of people. With its advanced features, multiple usage and affordable prices, it is being purchased by various business owners. It is listed amongst the most sold products of 2016. 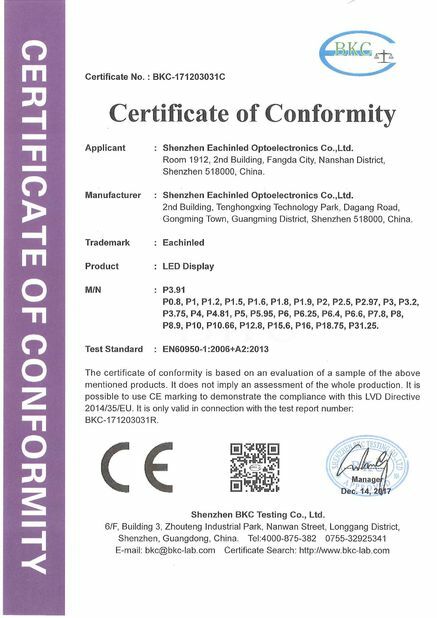 P2.5 with high definition and super clear image. 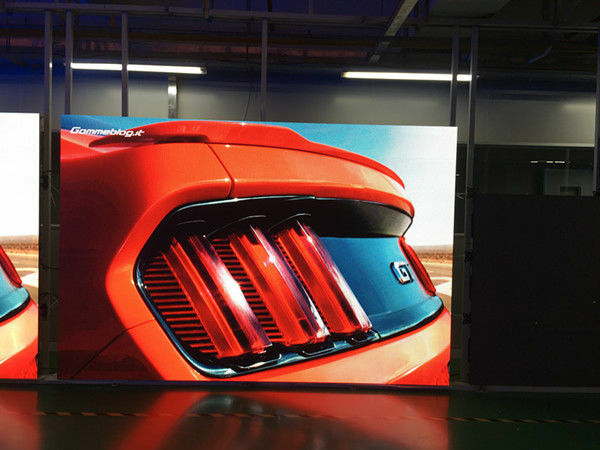 Eachinled HD LED Display are suitably applied in vocal concert, Live show ,TV station ,Meeting, nightclubs, DISCO and supermarket for displaying and advertising use. 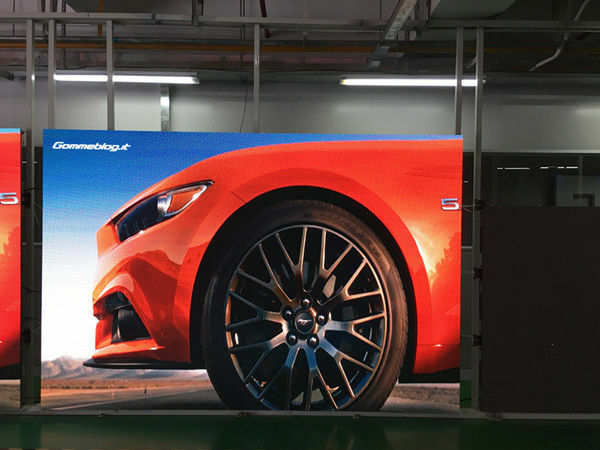 You may also use it at indoor areas like exhibition, school, malls, stages, stadium and at many more indoor places. A2: Indoorrental use. Widely used for backdrop of staging event, rental business, liveshow, concert, etc. 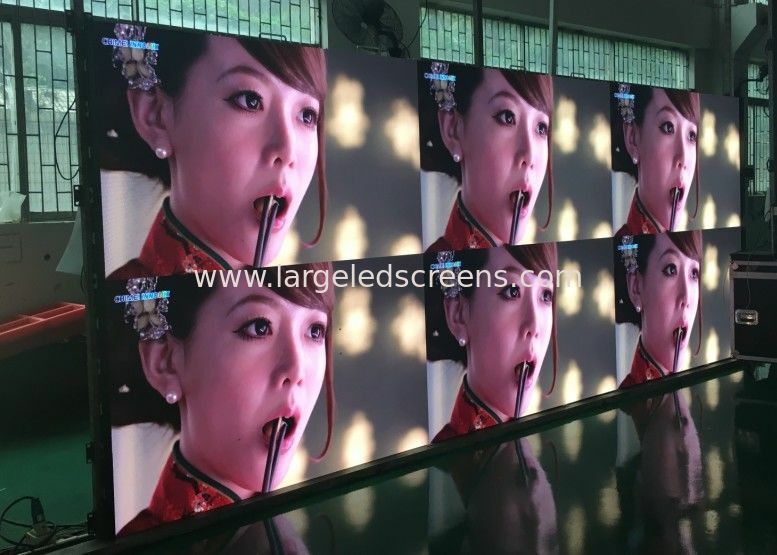 A3: Yes, it can realize HD video function with Novastar And Linsn controlling system. 6. Tracking report in producing. 7. 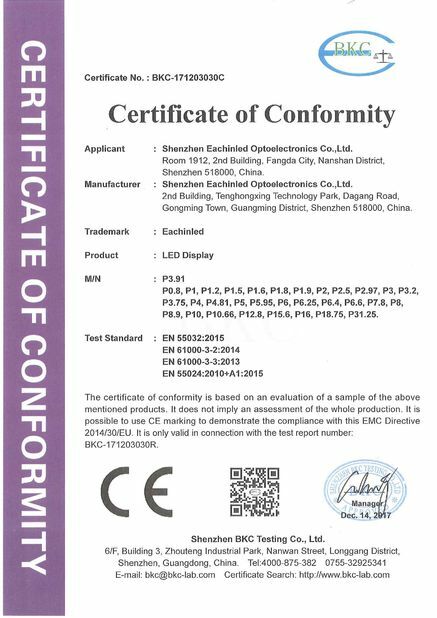 Quality test report for every order. 8. Photos and videos as per customer's requirement. 10. Lifetime free maintenance and upgrade. 11. Complaint respond period not exceed 24 hours; maintenance guidance and problem solution supplied in 48 hours. 12. Customer satisfaction tracking report. 14. 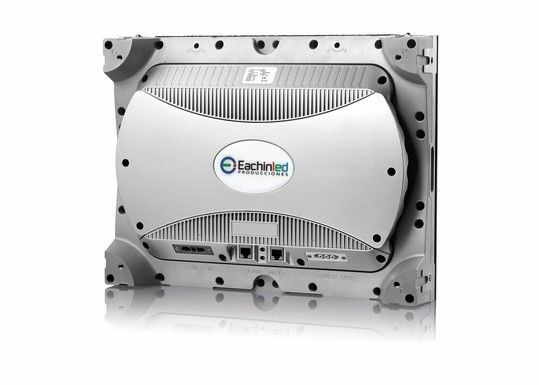 Full set of documents free of charge, which including installation guidance, software operation manual, easy maintenance manual and control system software CD and so on. 15. Special service for big project, such as stadium, exhibitions, squares and so on.